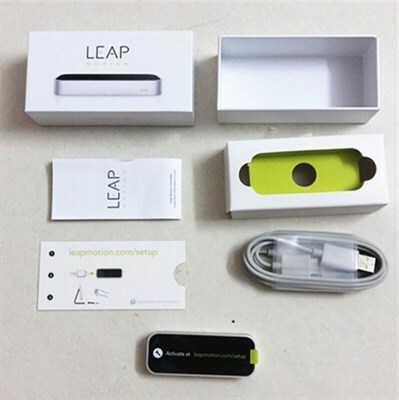 Leap Motion Controller, Gesture Motion. 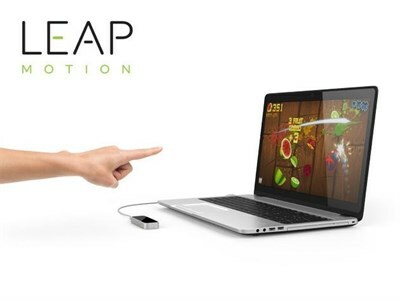 > The Leap Motion Controller senses your hands and fingers and follows their every move. > It's the tiny device that just might change the way you use technology. > It's a super-wide 150° field of view and a Z-axis for depth. That means you can move your hands in 3D, just like you do in the real world. 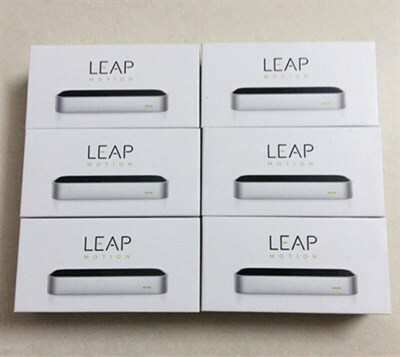 > The Leap Motion Controller can track your movements at a rate of over 200 frames per second. this helps me use my hands to create things on the computer and interface with it in a totally new way! 12 out of 24 users found this review helpful. 7 out of 12 users found this review helpful.